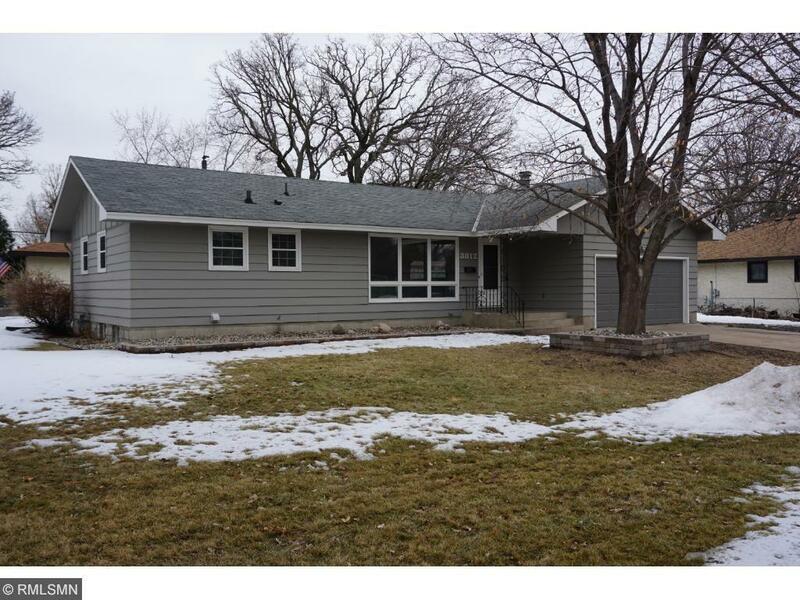 This is a nice 4 bedroom 2 bathroom house on a big corner lot. 3 bedrooms on one level with a living room and separate dining room. Newly painted, upstairs and brand new finished basement. Brand new SS kitchen appliances that are less than a year old. Plenty of storage and good sized laundry room. Ready to move in.